Buying medicines has never been easier. No more running around chemists stores when you need medicines. WEBDOC brings you all the information at your fingertips from where you can access all your healthcare needs. WEBDOC also book your lab tests with Chaugtai Labs. All without leaving your house. We are making healthcare understandable, affordable, and accessible. 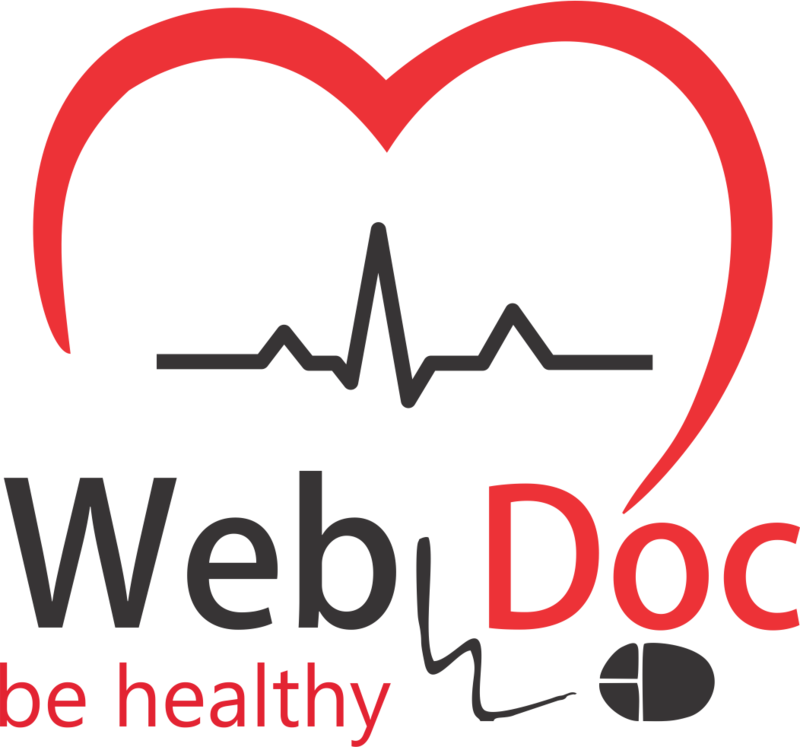 WEBDOC is committed to provide best possible healthcare services by digital means. In order to continuously increase the services WEBDOC has started the Medicine Delivery Services. WEBDOC has developed its medicine delivery service with the aim of providing a safe, efficient, confidential and professional free delivery service throughout Pakistan. At WEBDOC we ensure the service we provide is both reliable and friendly.